There are certainly a lot of details like that to take into consideration. Compressor is the source of energy. 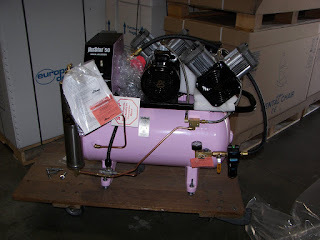 The capacity of compressor can be determined by the number of people using air tools at the same time.